In our previous article, Increase Office Space By Minimizing Paper, we explained how reducing paper usage in the office can in turn have a positive impact on the office space available. 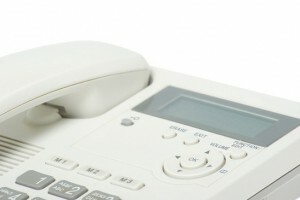 Now we look at exactly how you can reduce that paper usage to reap the benefits. If you traditionally print off invoices and statements to snail-mail to customers, try emailing them instead. If your software doesn’t support an export of reports to PDF, try something like Cute PDF. 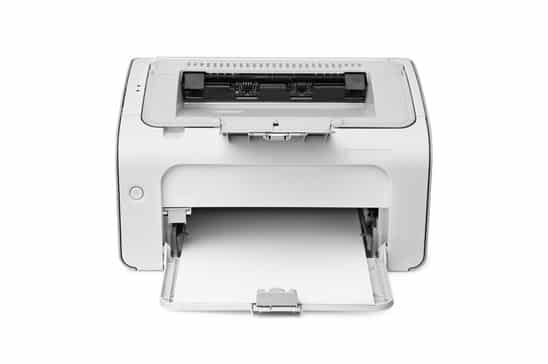 It’s free and it is like a special type of printer that prints to a PDF file, instead of paper. You will also save money on postage, envelopes, and the labour of folding paper and addressing the mail. 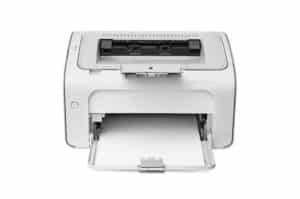 If you have never used a document scanner with a sheet feeder, prepare to be amazed! Even on many of the basic models you can dump a pile of paper in, back to front, upside down, and mix odd sizes of paper (including receipts). The scanner works it all out for you. Typically you output to PDF files which you can store on disk in whatever folder and file naming structure you desire. Some digitizing software also has OCR (Optical Character Recognition), which attempts to work out the text in the document. It isn’t necessarily 100% accurate, but it might be good enough for searching through thousands of files in a few seconds. Do the ‘Spring Clean’ at least once a year and clear out filing and storage cabinets of old files. 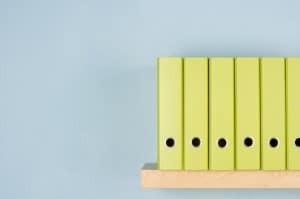 Check your local tax authorities for retention, for example the IRS recommends some documents be kept up to six years. Also throw out old catalogues, brochures, and other printed material that serve no useful purpose. Sometimes even books and reference manuals have past their due date and need to be recycled or passed on to somebody else. This isn’t easy but will have the biggest long-term impact. If your workplace is the kind where emails and other documents are printed out for reading and reviewing, it is now time to change. Encourage staff to read from the screen – first starting by doing it yourself to set the example. Let other people know what you are doing and you might get a few followers. You might need help from your IT guys to make the ergonomics work for staff. Larger screens, tweaks to software (such as font sizes), or perhaps some cheap tablet computers could all help if there are technical reasons why so many documents are being printed. Reducing paper usage in the office is not an easy job, but it is well worth it. You will reduce operating costs for your business, reduce the need for storage space, and help the environment as at the same time. Utilizing the technology in your office such as scanners and email is a great starting point because it is already there, or just needs a little effort to make it work for you. 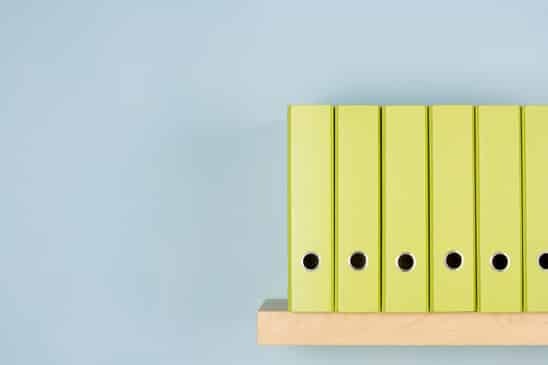 Don’t forget to do a thorough clean out every year – because as each year passes there are probably many folders of documents that can be disposed of – and unless you take action they will keep building up and taking up space! Talk is cheap – so do more of it! You should ask staff in the office what changes can be made to become more energy efficient and environmentally sound. Even if you aren’t a manager you can still make a difference, starting at your own desk, and share ideas around. The chances are your workmates have done some things at previous jobs, or at home, or at their kid’s school, to help the environment. What cheap and simple ideas can you bring in to this office to help get you started? The great thing about this is activity is infectious. A change you make in your office might be replicated at home, or other organisations, and the pattern continues. Even if your small office cannot make a big impact, the attitude will propogate through your community and together a difference will be made. This is an easy one: replace incandescents with flourescents. In some places around the world you can no longer purchase incandescent lights, thanks to governmental policy to reduce energy consumption. You might even consider replacing arrays of screw-in down lights with banks of flourescent tubes. They are no longer the buzzing annoyance they once were. Quiet, cheap, long lasting, and great reflector systems can spray a lot of light over the room with little energy consumption. Air conditioners can consume a lot of electricity, which means carbon emissions at the power plant, and an electricity bill to match. Sometimes in office environments we get so used to turning on the air con and leaving it on all day. Is that necessary? Is there any natural ventilation, such as opening a few windows and/or using just a fan, that could help move air through the office? If you must have the air conditioning running, check the temperature. Just a degree or two warmer and you can save 10% on the power bills for cooling each year! to replace with a more efficient inverter model. Inverter air conditioners run at different speeds, rather than a stop-start motion. They are quieter, more efficient, and less prone to breakdowns. The cost of replacing an air conditioner unit might be cheaper than keeping your older, louder unit running year in year out. We now know that the paperless office is a work of science fiction. More than ever we are printing stuff out and working with paper copies. So why not make the switch to a better paper for your printers? Next time you are ordering in paper, or down at the office supplies store, have a peek to see what else is available. It might cost a bit more, but the cost-per-sheet difference is probably in fractions of a cent. It’s a small change but an easy one to make. If nothing else do a little investigation to see where the paper is sourced from. Managed plantations are good. Brazilian or Indonesian rainforests are not so good. Also try re-using scrap paper. Most of us do this already but in case you don’t, you can save a few sheets of paper and use it instead of purchasing notebooks. Cutting the page in half gives a nice ‘notebook’ size that is great for writing down notes at the desk, doodling, sketching ideas, etc. Finally, don’t forget to recycle your recyclables. Make a habit of having two bins available everywhere: one for paper recyclables, and one for garbage. Your local energy company and local government probably has a web site full of green ideas and options. Check for governmental rebates and incentives: you might be able to get a discount on installing solar panels, or rainwater tanks, or switching light globes, or any number of other purchases that you might consider making. Going green and staying true to your word is easy, and you don’t need to go overboard with policy changes or major investment. You just need to get started with a few small changes and work upwards from there. Whether you are making changes to save the environment, save on expenditure, or both, you can make a big difference to your office whether that be large, small, or a home office. Looking to go green on a different level? 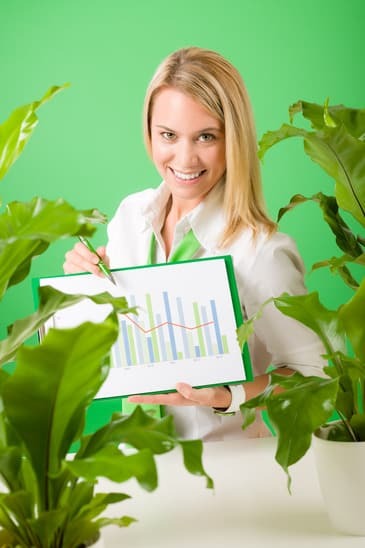 Check out our guide to office plants and greenlife. It’s a great way to pretty up the office, plus if you pick the right plant, it will clense the air for you as well!